Need a few festive looks for that Holiday/Cocktail/Gala or dinner!? The last thing you need to worry about is the one thing we are here to help with--Your styled looks! StyleLab has put together seven cheerful outfits that are effortlessly chic. Now your attire can do the talking and you can enjoy the holiday festivities in style. Have questions about the Holiday looks or want to find out how we can style looks for you!? Contact us, hello@joinstylelab.com or book The Event! 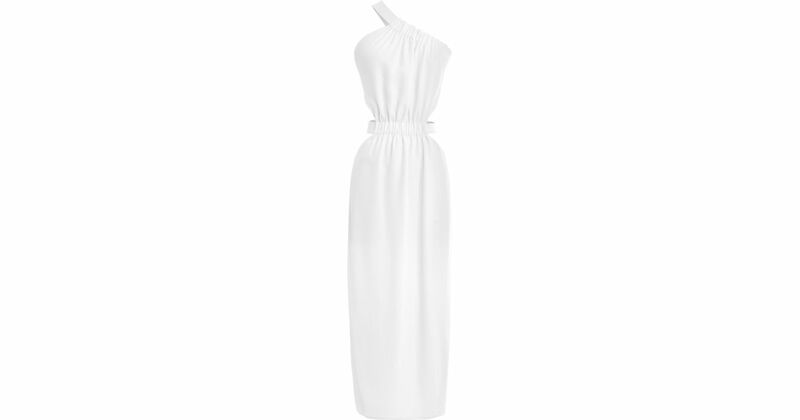 The Little White Dress is a must have this season for any event, especially if you are getting married soon. So now that you got your wedding dress, you are probably trying to figure out what to wear to your bridal shower or rehearsal dinner!? So many decisions and the clock just keeps ticking! I know this was a hard task for me - I couldn't decide if I wanted to go the traditional route and wear white OR if I wanted to get creative with a color, print or pattern (which I love!). 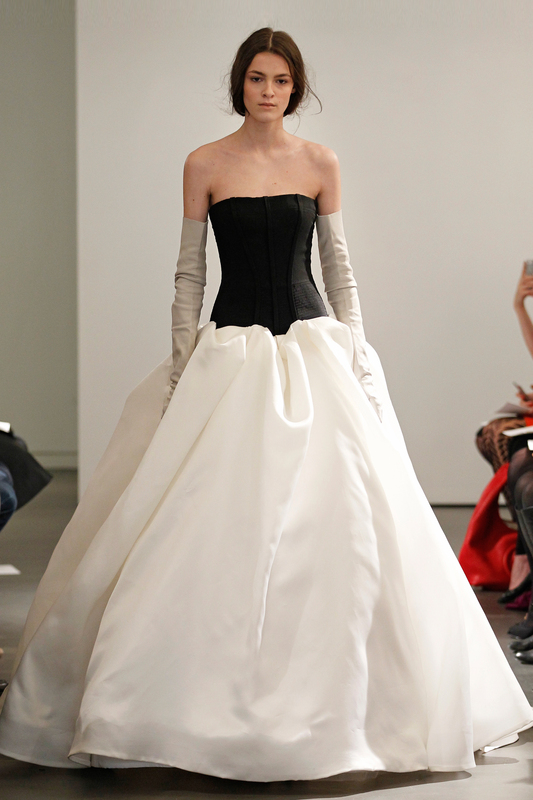 Eventually I decided to go with a white asymmetric dress because my wedding dress was already making a statement, a black and white vera gown. So if you choose to throw on a LWD as well, check out our top picks. 1. Ways to Spice It Up, Jumpsuits! Jumpsuits are a great for rehearsal dinners! Left: Alexis Lace Jumpsuit Right: Finders Keepers Jumpsuit Also, check out this steal! 2. Little White Dress - Chic & Affordable! Left: Endless Rose Lace Dress Center: Missguided White Plunge Neck Lace Dress Right: Self Portrait Lace Trimmed Dress Also, check out this steal!